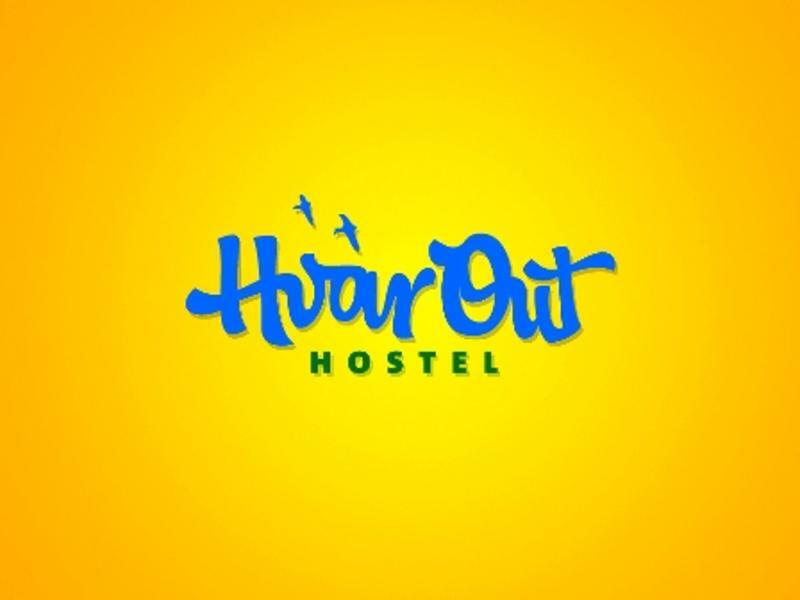 'Hvar Out' is what you'll say when you see the location of this hostel! 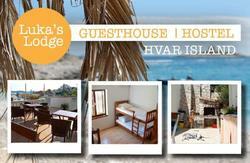 Our brand new, fully renovated boasts the BEST LOCATION of any hostel in Hvar. You can't get much better than this - we are literally a stone's throw away from the famous Carpe Diem night club and also the catamaran. Located on the main promenade along with all the popular beaches,bars and clubs that Hvar is famous for, we are IDEAL for a quick stumble home after a long night out. 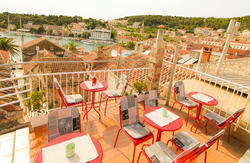 Your stay will never be boring with so many things to do on Hvar! From scooter rental, island excursions, fishing trips to a Full Moon Party, our awesome staff will provide you with everything you need to know for the ultimate Hvar Out experience. Hvar Out is owned by travelers and run by travelers (all of whom speak English, and we have staff that speak French and Italian). Use of our chilled rooftop terrace area where you can relax, sink a couple of beers while watching the sunset and meet other travellers before heading out on the town! *Please note that our Deluxe Apartment is not part of the hostel, but a short walk away in a private apartment. Walk 50 meters down the promenade, once you reach the B.B. Club cafe turn right and you will see the hostel sign. Walk through the 'pjaca' (main square) turn left on the main promenade. Once you reach the B.B. Club cafe turn left and you will see the hostel sign.